The new age of self-service analytics requires a trustworthy centralized version of the truth that is readily accessible to business users with various needs and levels of technical expertise. 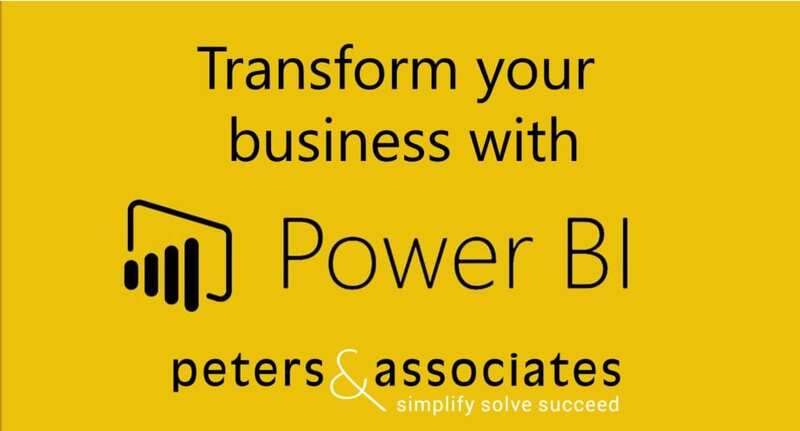 At Peters & Associates, we harness the power of Microsoft’s Business Intelligence stack to provide strategic Business Intelligence solutions leveraging Microsoft Azure, SQL Server, and Power BI. Check out the full webinar below. Want to learn more about harnessing data in Office 365? Don’t miss our December 12th webinar on PowerApps. Ready to get started with Power BI?